Mix of wafers to meet nutrition needs. Tetra Wafer Mix is a complete daily feed for all bottom feeding fish and crustaceans. 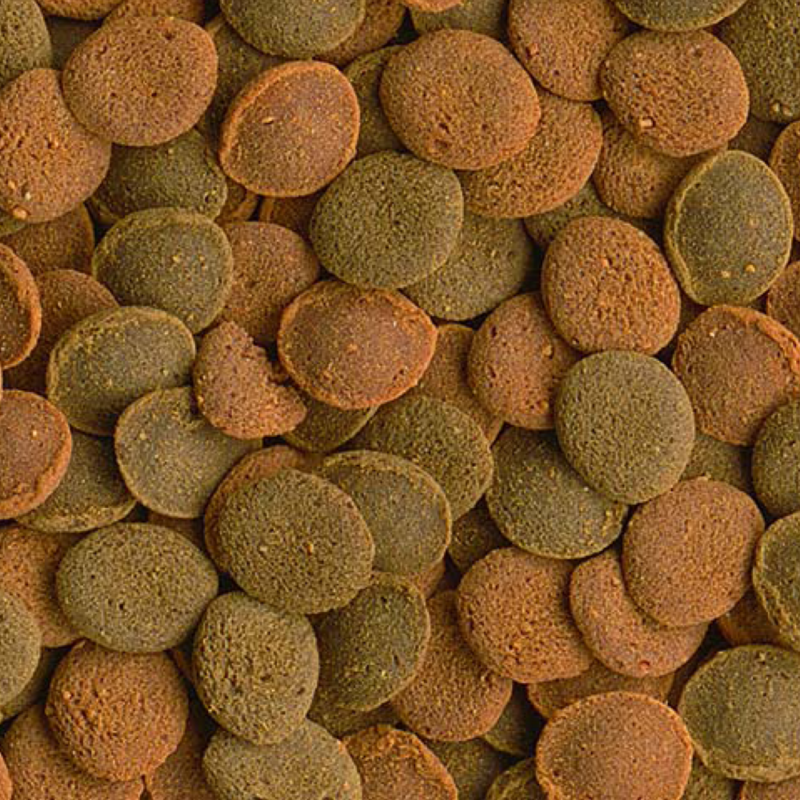 The Wafer mix has a healthy mix of sinking herbivore and omnivore wafers that meet all nutritional needs of different species of bottom feeders. 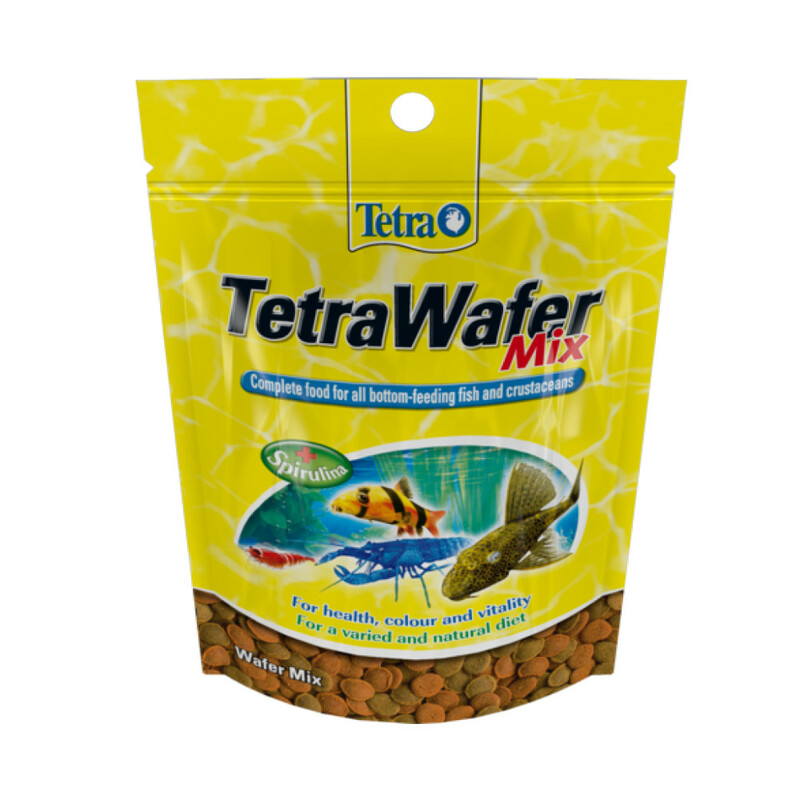 Enriched with proteins and Spirulina algae, the wafers allow the fish to graze naturally while giving them the nutrition needed. The mix is especially suitable for more timid bottom feeders who need time to feed. The wafers are small, reducing the waste in the water. Feed the Fish 2 -3 times a day, with only as much as the fish can consume in 20 minutes. Composition: Fish and fish derivatives, vegetable protein extracts, cereals, derivatives of vegetable origin, molluscs and crustaceans, yeasts, algae, minerals, oils and fats.